Thank you, your great and thoughtful service is very much appreciated. Stunning and sophisticated the phalaenopsis orchid (Moth Orchid) will flower for approximately 3 months. 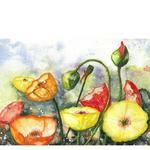 Orchid Plants are lovely and very easy to look after despite their delicate appearance. The trick is not to over water them! 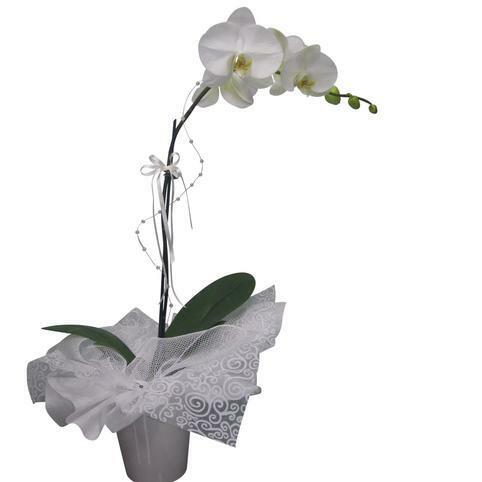 Standard option is beautifully wrapped in a gift box, you are welcome to upgrade your Phalaenopsis orchid plant by choosing to add a lovely ceramic pot to enhance your orchid gift. Oh my gosh these are amazing! 90g Whole macadamias smothered in rich dark chocolate. Delicious treat for someone special! Sweet and delicious little treat from The Fudge Cottage in Christchurch. YUM! 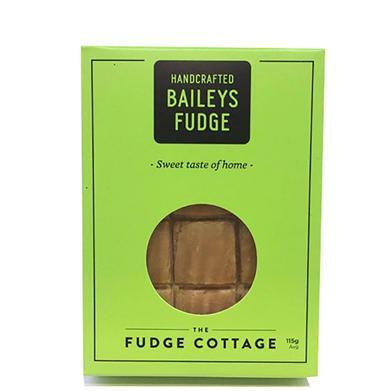 Baileys fudge. 115g.